What's New! 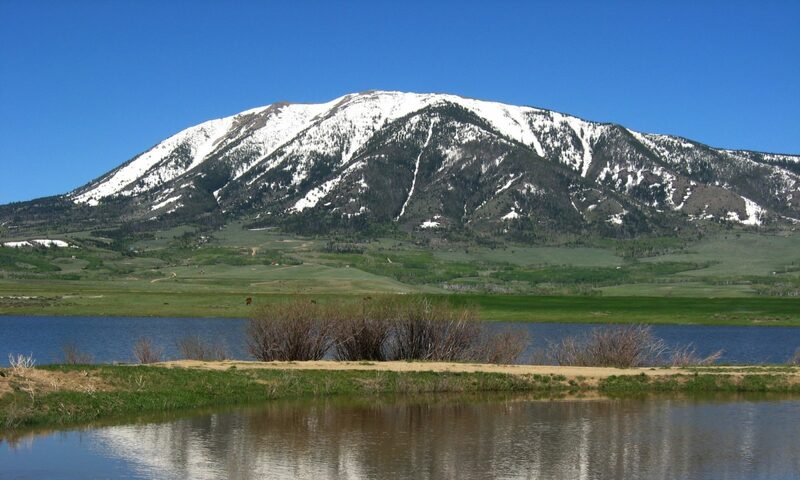 - Wyoming Water Rights Consulting, Inc. In our efforts to continually grow along with advances in technology, we are excited to announce our latest addition in surveying equipment! Our Phantom 4 Pro has a gimble mounted camera with a 1″ CMOS sensor. The camera sensor has 20 megapixels and a resolution of 5472×3648. In a standard flight pattern at 200′ above ground level that interprets to about 1cm per pixel. How’s that for accuracy! Our state of the art processing software allows us to produce 3d models with elevations at a 1′ grid interval for the most accurate topographical maps currently available. We are also able to process 2d (flat) maps as well as vertical surfaces i.e. buildings! All of the products can be geo-referenced with GPS established ground control. Our survey page outlines services offered with our new UAV (Unmanned Aerial Vehicle / Drone) but your imagination (and FAA regulations!) is the only limit to what could be accomplished. Think about it and give us a call or Contact Us!